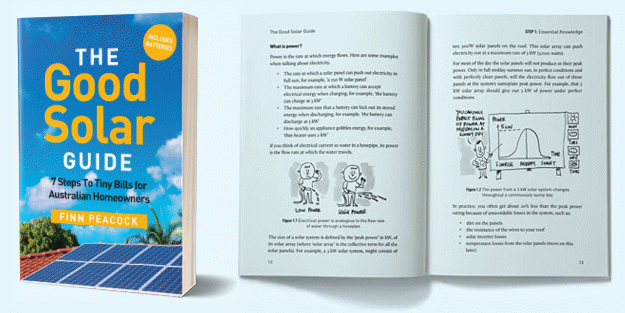 While commercial solar power is a no-brainer business decision in many cases these days, some businesses are locked out of solar savings as they rent the premises in which they are housed and landlords may be resistant to the idea of installing the technology. Melbourne-based Solpod is seeking to help address the situation. Solpod’s system involves prefabricated ‘pods’ of 12 solar panels (4.56 kW per pod)1 using a re-deployable aluminium racking and mounting system that is affixed to a rooftop using industrial grade adhesive tape – so no holes are drilled. The pods can then be folded up, detached from the roof and lifted by a crane onto a truck for installation at another site. “This enables commercial property owners to invest in a 20-year asset (solar systems) while mitigating the risk of 5-year commercial leases,” says Solpod. For businesses renting premises, Solpod says it can offer short-term contracts to match lease terms. Solpod has teamed up with ERM Power on a $5 million project that will see its systems deployed at 25 sites across Victoria, New South Wales and Queensland; collectively representing close to 2.5 MW capacity. 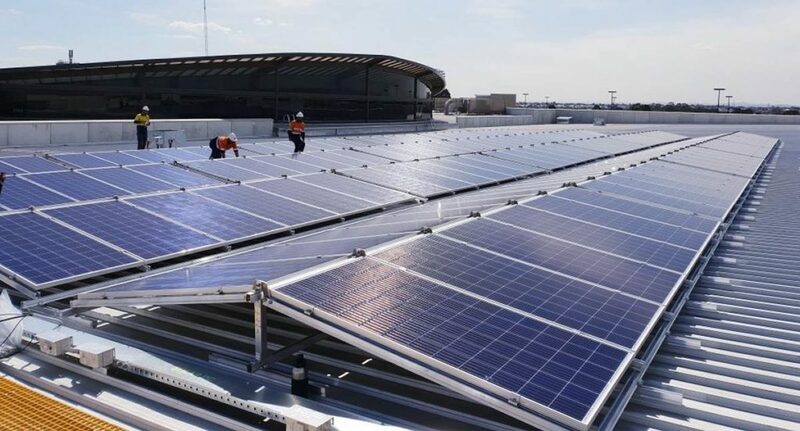 100kW systems have already been installed at sites including Highpoint Shopping Centre, Norton Plaza, a Marley Spoon warehouse, Parkmore Shopping Centre and on a Fronius warehouse. ARENA is supporting the start-up, committing $975,000 towards the project under its Advancing Renewables program. The program supports development, demonstration and pre-commercial deployment projects that ARENA believes will deliver affordable and reliable renewable energy for Australian households and businesses. “This Australian start up will help to accelerate solar PV innovation and allows for renewable energy alternatives in niche markets, providing a cost-competitive alternative to standard methods of fixed mounting for delivering rooftop grid connected solar PV,” said ARENA CEO Darren Miller. Solpod’s management team includes a couple of the co-founders and other familiar faces from solar retailer Energy Matters. Once one of Australia’s leading solar businesses, Energy Matters then changed owners a couple of times in recent years (first acquired by SunEdison, then Flex) before fully wrapping up retail operations this year.